Our Company provides Korean translation of documents, websites, drawings, presentations, manuals and video files. English to Korean translation in your business or industry area and as per your individual and corporate requirements. We translate between Korean and English, German, French, Spanish, Portuguese, Italian, Greek, Dutch, Danish, Polish, Ukrainian, Norwegian, Swedish, Finnish, Russian, Turkish, Arabic, Hebrew, Farsi, Hindi, Chinese, Japanese, and more languages! Translation from Korean to Your Language! We provide professional Korean to English translation services in accordance with your respective project specifications and requirements and in compliance with ISO quality assurance standards. Our team of qualified and experienced linguists is well versed in demands of your target audience and skilled in all your areas of expertise. No matter what language pair you need to have your text translated in, we can help you transmit your idea and message to your desired target language. Our conformance to ISO quality management standards ensures you get a perfect translation product. Our Team of qualified translators and language experts provides Korean to English translation for all you personal and corporate translation needs! Qualified and experienced translators will deliver excellent and superb quality translation in your area of specialisation. We follow the strict quality assurance standards of ISO that makes you assured of getting a high-quality translation result. If you need to translate your text into more than one target language (not just English to Korean), we can translate it into over 40 major world languages. Our certified Korean translators are absolutely familiar with your subject and are able to provide fast and cost-effective translation for all your language translation needs. If you need to get a price quotation for translation of your files, please send them to us via e-mail or using our website online form or any web-based available file sharing resources like Dropbox or Wetransfer. The need for translation services is becoming imminent in this globalized market. 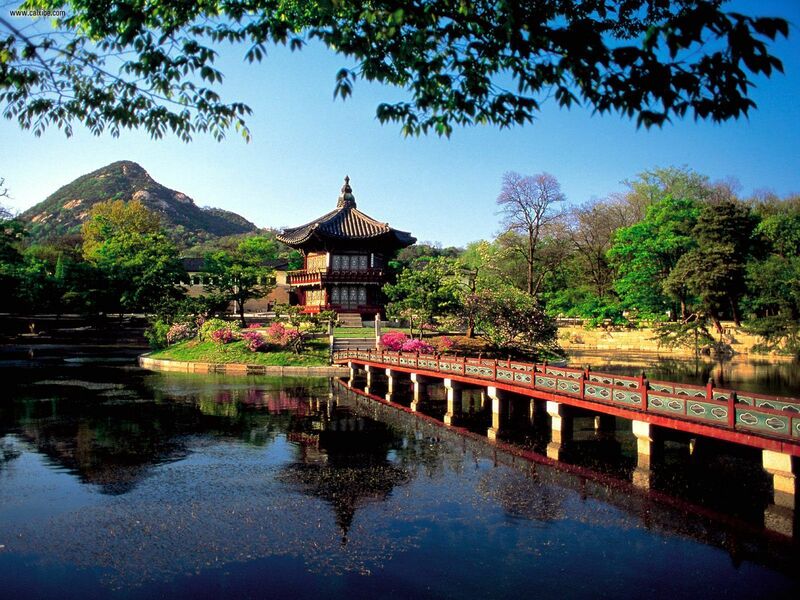 Intercombase business partners with you in all your Korean translation services. If you are a company that wishes to penetrate the vast Korean market, our English to Korean and Korean to English and to over 40 other major world languages translation will provide the necessary tool to reach these consumers and business persons. Korean to Danish translation, Korean to Greek translation, Korean to Ukrainian translation, Korean to Russian translation, Korean to Norwegian translation, Korean to Swedish translation. Stop searching right now; you’ve just found a exactly what you need - a perfect Korean translation service! Our Korean language translators are reliable and experienced; they perform only high quality Korean to English andEnglish to Korean translation. Our team of Korean translators works like a Swiss watch - we are best, reliable and professional. Our Korean language translators know their job. Your perfectly done Korean translation will be delivered back to you in no time! The Republic of South Korea has been playing a key role in the international business scene with its robust economy. The country is considered a tiger economy, and it is rapidly considered as an advanced economy ranking 11th largest economy in the whole world. Koreans are also traveling throughout the Asian and European countries mainly for travel, business and education. There is a prolific rise in the economy in terms of business industries like the following: consumer good, consumer services, media, industrial companies, car companies, telecommunications, oil and gas, food and beverage, education and the like. In fact, the country is so technologically advanced that their citizens have a very high consumer buying power. There are more than 78 million Koreans worldwide spread throughout Asia, United States and Europe. They use the official language Korean, with official scripts in Hangul, which is used for teaching in the classroom and universities. The need to connect to the Korean market and vice versa is a necessary tool for business. We provide linguistic interpretation for all your documents, media materials, legal papers, online materials, advertising, marketing and financial documents. Those who are conducting business with their Korean counterparts can rely on our document management services to deliver the projects. Korean business entities that extend much of their services to the global markets can avail of our Korean to foreign language translations. We have the capacity to handle all your document types, in whatever channel they will be sent through. Trust that we conform to international standards of communication whether your business belongs to basic materials, conglomerates, cars, communication technology or consumer goods. We believe that the quality products and services you deliver to the globalized markets deserve to have a high quality translation service. We only match the highest standards in which you conduct your business. Primal to these is the use and translation of educational materials. Korean schools are teeming in every country as more and more people like to learn other foreign languages. Our English Korean translation take care of the translation of all your books, training manuals and other educational materials. Our company has reached global standard outputs, as we know that every business must have a cutting edge. This is how we approach every document and project that is entrusted to us for translation. Our professional linguists offer accurate translations, as they are highly skilled in the subject area that needs translation. Our Korean translators are native speakers who know the language like the back of their hand. They also know the innate culture of Koreans, as well as how business is conducted. We also have international translators who partner with us for internalization of projects. 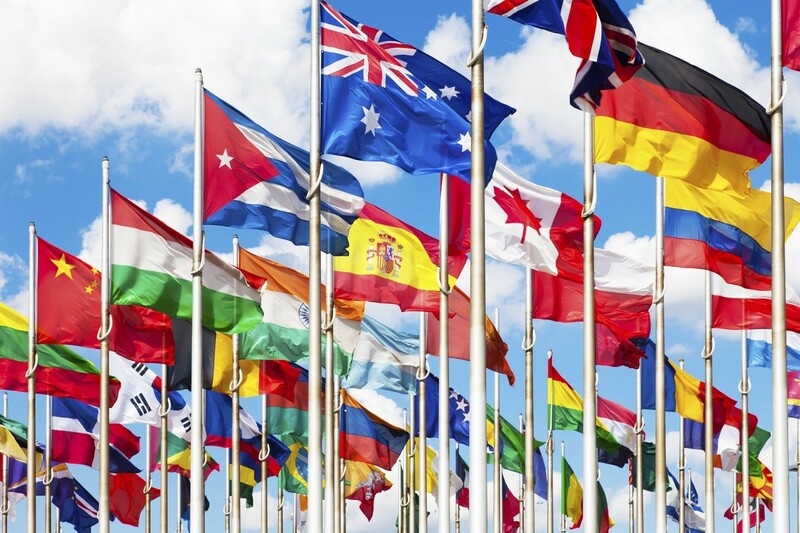 Our company offers localization and internationalization services that includes all areas in the industry. Our certified business, financial, technical and legal team of translators provides the backbone of our business. Our management team also makes sure that our quality control is at par with international standards, so that your business is also in keeping with the often globalized nature of businesses and markets.